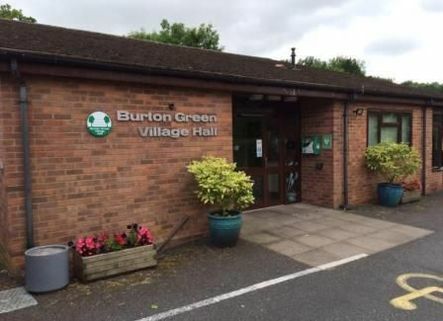 Burton Green Parish Council are hosting a meeting in the village hall on 24th March as part of the neighbourhood planning process. The purpose of the meeting is to consult on the draft Neighbourhood Plan, which can be viewed here, ensuring that residents have a say in this important document which has objectives to influence future planning development in the village for the benefit of residents. 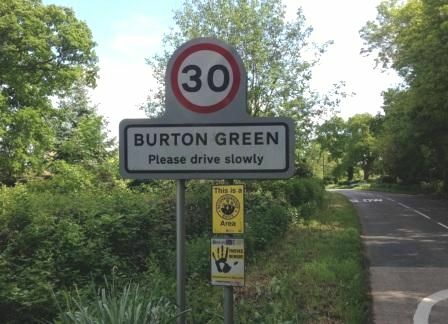 In May 2018, as part of their Neighbourhood Plan, Burton Green Parish Council commissioned a Residents' Survey to find out what local people think on a variety of issues including Public Transport, Community and Leisure, Infrastructure and Housing, amongst others. A separate local Housing Needs Survey was also commissioned. The aim of the Housing survey was to collect accurate, up-to-date housing needs information relating to the parish. 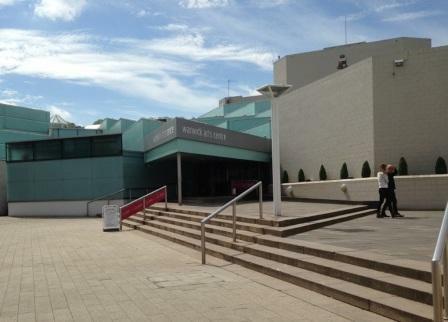 Completed survey forms were posted back to Stratford District Council along with the neighbourhood plan survey. These were then passed to Warwickshire Rural Community Council for analysis. The Neighbourhood Plan Steering Group meets regularly. Please find below summaries of recent meetings. ​We always welcome your feedback and comments. ​Just get in touch.